Located right behind the Dr. Daniel Fisher House. 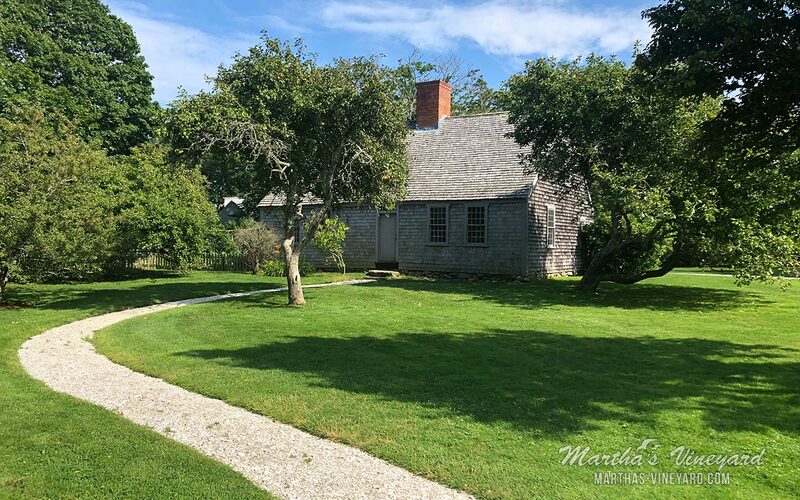 It is the oldest unaltered house on Martha’s Vineyard. Built in the 1670’s and occupied by descendants of the original Vincent family for 250 years. It was moved to this location in 1977. It is now a museum.